February, 9, 2016 - Vineland, NJ: Boutiques United is pleased to announce Black Label Trading Co. and it’s small-batch brand, Black Works Studio, will be joining as a distributed brand. Black Label Trading Co. was founded in 2013 with a focus on unique blends of small batch hand-crafted cigars. In 2015, BLTC launched their factory, Fabrica Oveja Negra, in Esteli, Nicaragua. 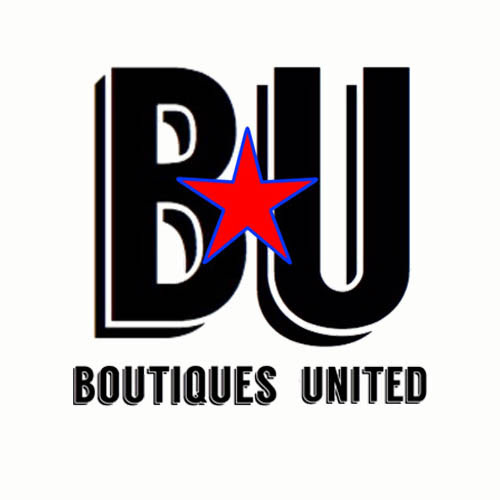 “We are very excited to be on board with Boutiques United. With both Black Label Trading Co. and Black Works Studio growing rapidly, moving sales and distribution to BU is a natural next step in the growth of our company.” stated BLTC owner James Brown. 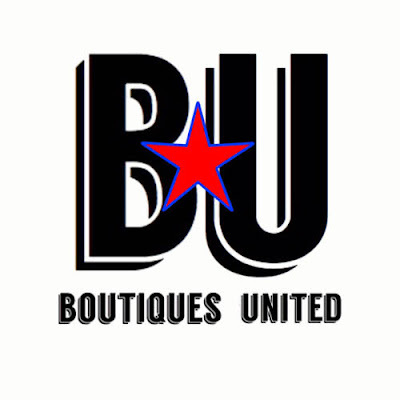 BLTC and BLK WKS products are warehoused at the Vineland, NJ facilities and are available now for purchase through the Boutiques United sales force. “Joining Boutiques United is an opportunity for us to continue focusing on what’s most important—making good cigars!” added co-owner Angela Brown. James and his family will continue full-time in Esteli, Nicaragua managing operations at Fabrica Oveja Negra. Black Label Trading Co./Black Works Studios join Ezra Zion, Nomad Cigars, 1502 Cigars, and Emilio Cigars as BU distributed brands.